The masala in these homemade oven-baked sweet potato chips complement their caramelised sweetness. A simple nutritious healthy vegan snack idea that is sure to appease your munch cravings. 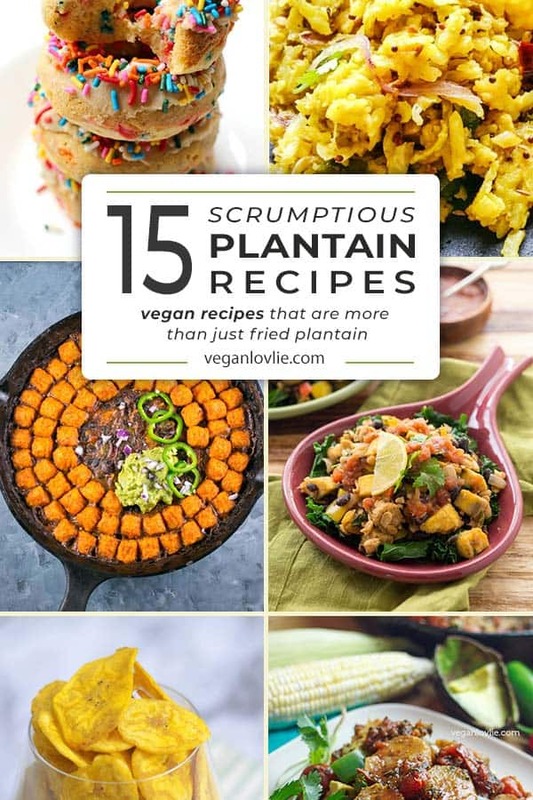 Baked instead of deep fried, they present a healthier alternative to store-bought ones. When it comes to snacks, we are quite restricted since we are both allergic to nuts and a lot of seeds. 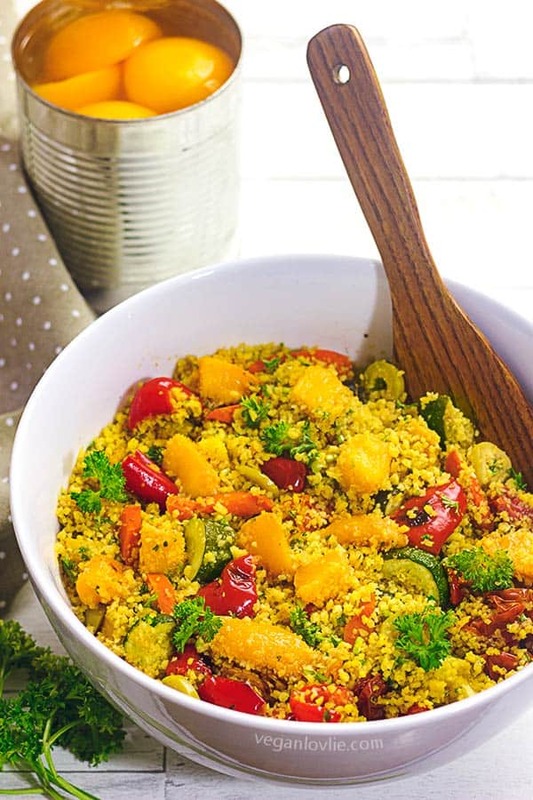 Turning vegetables into appetising snacks is a great way of adding an extra portion of veggies in our diet, not that we don’t scarf on a lot already. To make this easy recipe, all you need is some sweet potatoes, slice them thinly, sprinkle on some spices, a drizzle of oil and bake. 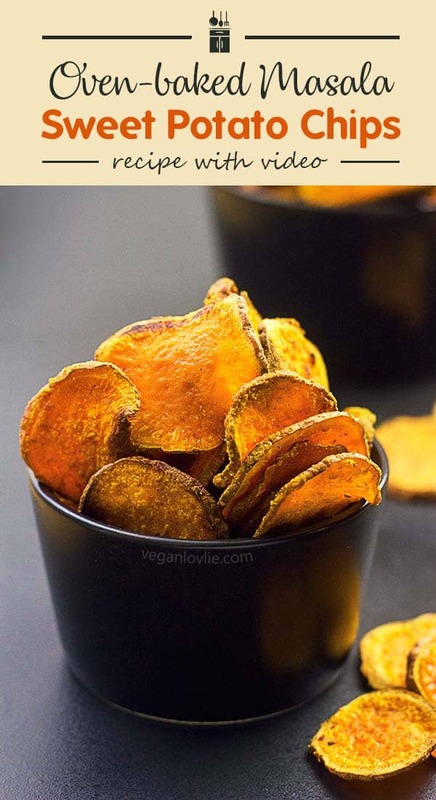 These chips will shrink when baked so use about a kilo of sweet potatoes for 3 to 4 servings. Also, keep an eye on the sweet potatoes while they are baking – they are so thin that they could easily burn if you forget them! These snacks will disappear quickly! Note: After some feedback from some of you, I have altered the ratio of potatoes to spice so that the spices are more prominent. Preheat the oven at 200⁰C (400⁰F). Wash the sweet potatoes. Thinly slice them with the skin on. Place in a large mixing bowl. Add oil. Toss and mix. In a separate small mixing bowl, mix the chickpea flour and the rest of the ingredients. Mix well. Add spice mixture to the sweet potatoes. Toss and mix well. Place sweet potatoes in a single layer on a baking tray lined with parchment paper. Bake for 8 – 10 min, then flip the sweet potatoes and bake for another 8 – 10 minutes until golden and slightly crispy. They may still be a little soft but they will crisp up once they cool down. If not, just pop them back in the oven for a few more minutes. You may need to cook them in a few batches if you are using a single baking tray. Make sure to keep an eye on the sweet potatoes while they are baking – they are so thin that they could easily burn if you forget them! 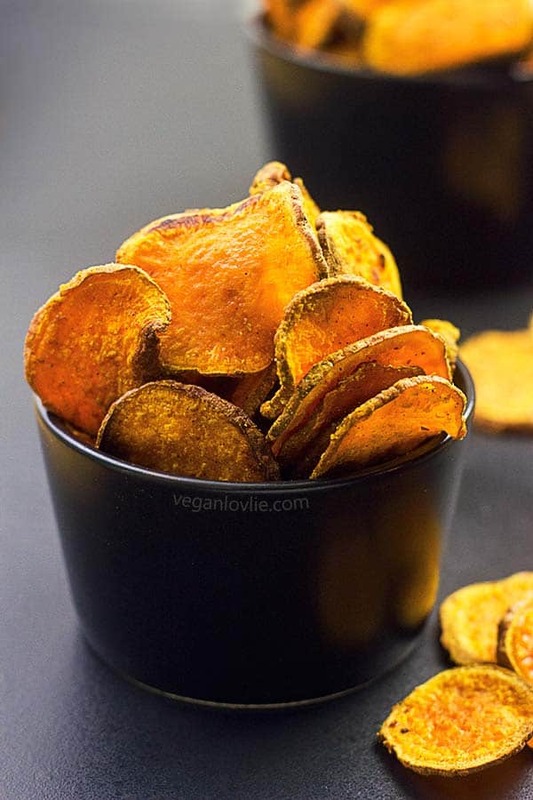 Homemade oven-baked spiced sweet potato chips - a simple nutritious healthy vegan snack idea that is sure to appease your munch cravings. Bake for 8 – 10 min, then flip the sweet potatoes and bake for another 8 - 10 minutes until golden and slightly crispy. They may still be a little soft but they will crisp up once they cool down. If not, just pop them back in the oven for a few more minutes. Healthy chips made of sweet potato? Yes please! Thank you for introducing all these guilty pleasures back into our lives – in healthy form! You’re a life saver. 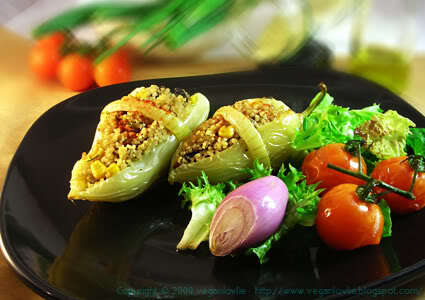 I love, love, love your food not only for the lovely recipes but you have a voice of an Angel. Thank you so much for perfect presentations and delights….. I love your website and your youtube. 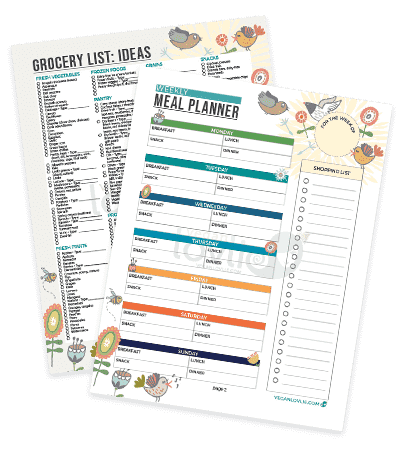 I’m printing recipes. You have inspired me to make noodles! Thank you for showing how without the pasta maker. I just printed these chips as well. Can we please have the option of printing the pic? That would be great! Thank you and God bless. What could I substitute for the oil? There are no substitutes for the oil in this recipe. If you don’t use oil, you could leave it out but it’s not going to be the same or as crispy.